It is just hazy CCTV footage of a toddler being led by the hand through a busy shopping centre but the horror which unfolded afterwards makes the image now an impossible one to forget. It was 1993. 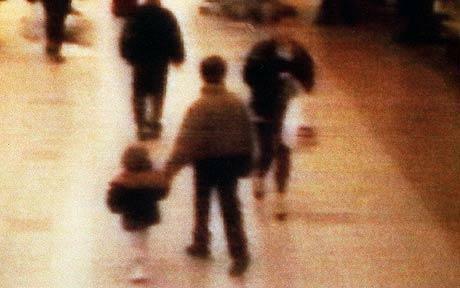 The child was two year old James Bulger from Liverpool. The older boys with him were his murderers and aged just 10 years old. 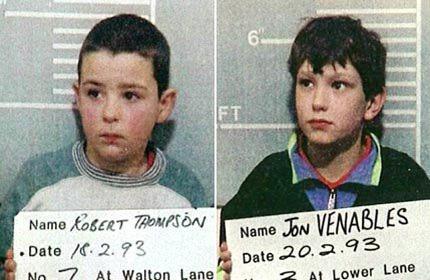 The idea that two young boys could abduct and viciously kill a child shocked the general public to the core and resulted in a massive outpouring of hatred from many towards the young killers Jon Venables and Robert Thompson. They were jailed, named and shamed and a fascination with their lives continues to this day. 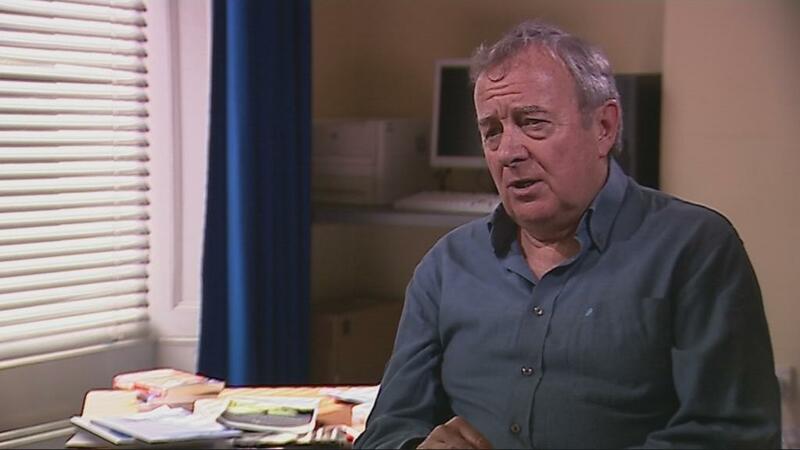 Criminologist Professor Phil Scraton, from Queen’s University in Belfast, said that the Bulger case was a massive turning point in contemporary history of youth justice. In an interview with The Detail, Prof Scraton said: “I was very much involved in the James Bulger case and its aftermath in Liverpool and it was shocking that two very young children could take the life of a toddler. “However, I was also involved with similar cases in Scandanavia where there is a higher age of criminal responsibility and those children were not criminalised. Instead they, their families, their communities and those of their victims were supported fully. “With the James Bulger case, we saw the demonization in particular of John Venables but also of Robert Thompson. The naming and shaming of them went against all of the directives in terms of court judgements and the non-disclosure of a child’s identity. Prof Scraton said he was not surprised by the youth crime figures supplied to The Detail but he added: “What I am surprised at is after all these years and so many studies on children and young people we still see it as appropriate to prosecute and criminalise children and young people and to put children and young people into custody. He suggested that the age of criminal responsibility here should be 15 or 16. “Ten to 15-year-olds would not be prosecuted and instead would go through a welfare supported process,” he suggested. “They would not be let off the offence but we would support their troubled behaviour and attempt to understand it and put it in context. “We need to remove the criminal label from children so that can develop as a human being to his or her full potential. “Early intervention programmes should not be about selecting a child on the basis of clear indicators of who might be at risk. We assume that all children might be in that category and put in place appropriate education, welfare, social support for all children. The youth crime expert is concerned about the youth justice review being carried out by the Department of Justice. He said: “I am concerned, primarily because this is a once in a lifetime opportunity to create a youth justice service actually tailored to the needs of a society in transition and children living through that period of transition. He said that the review also needs to take account of both formal policing by the PSNI and informal policing by paramilitaries. “The paramilitaries haven’t gone away. Vigilanties and paramilitaries still have a strong hold in communities,” he said. “And it is not simply about recruitment. It is about children and young people living in a climate of fear and being policed in two ways. They could receive an antisocial behaviour order (ASBO) and be named and shamed on the front of a newspaper and the same evening they could be named and shamed on the gable end wall. The cost of keeping young people in custody is thought to be around £100,000 a year or more. Prof Scraton said: “The cost of keeping young people in custody is immensely high in this society and I would argue that that money could be better used.